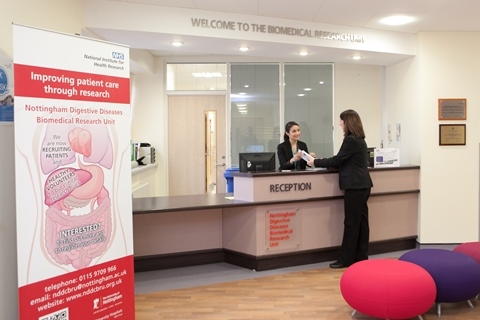 Investigators within the Nottingham Digestive Diseases Biomedical Research Centre (NDDBRC) have expertise in a range of scientific methods, models and techniques. A team of dedicated research nurses supporting studies through to completion. NDDBRC has access to large, deeply phenotyped cohorts of patients and suitable controls linked to a biorepository of samples from a range of conditions related to gastrointestinal and liver disorders. Our collaborations, nationally and internationally, provide a large base of complimentary expertise. 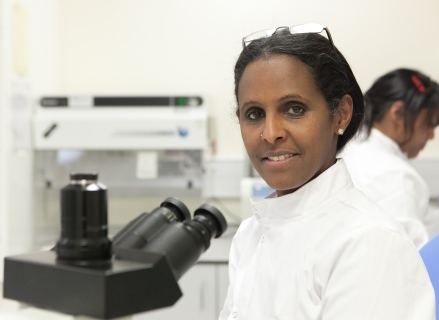 Our infrastructure is ideal for supporting the development and evaluation of novel tests, devices and treatments throughout their pathway from discovery to clinical application.